It’s Love Yourself First! Friday. Today’s Phoenix is Danielle. This collage represents Danielle expressing self-love by choosing to engage in activities she enjoys! After more than 25 years of hair frustration, Danielle says, “I have finally come to a point where I accept myself ‘as is’ – hair (or no hair, in this case!) and all.” In 2010, Danielle made the choice to cut off all her hair. About the decision she says, “I cut my hair off before, but this was the first time I did it because I wanted to, not due to circumstances. It was such a liberating experience!” To further promote love of self, she spends some of her time modeling, proving that beauty is limitless. 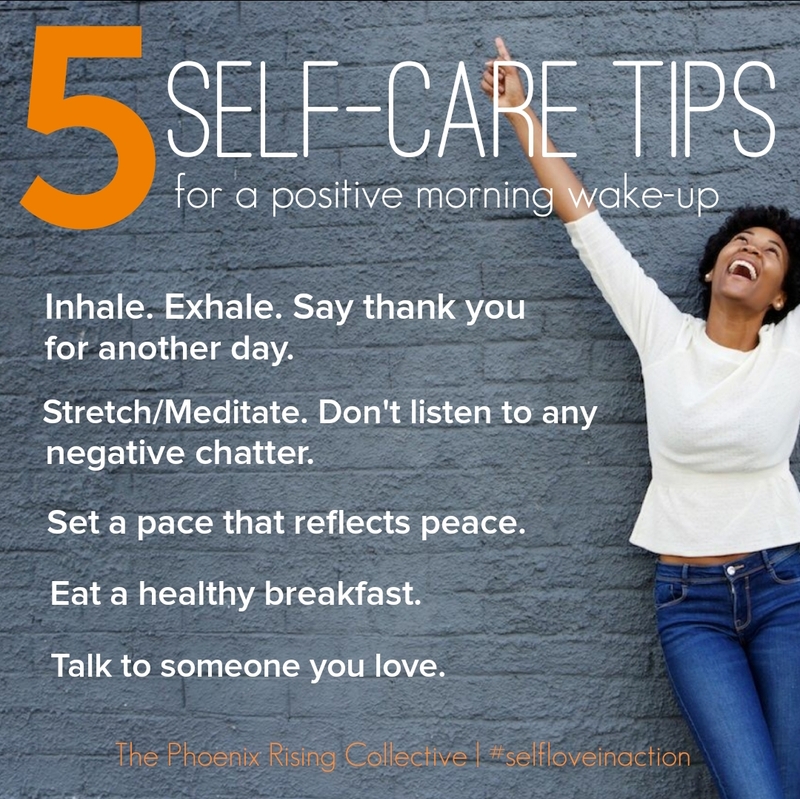 Another way Danielle demonstrates self-love in action is by celebrating her life experiences and sharing them with others. Having been involved in several bad relationships including a divorce that left her a single mother, she wanted other women to avoid the mistakes she made. Danielle chose to share her dating experiences through her book, Warning Signs: What every woman should know – A dating guide. This inspiring author says that she has learned more about herself in the process and hopes others will benefit from the stories she shares. Danielle also likes exercising and devotes time to staying fit and feeling well by working out five days a week, using the weekends to recharge. She maintains a healthy, protein-packed diet and drinks plenty of water so she has lots of energy throughout her busy days. Love Yourself First! 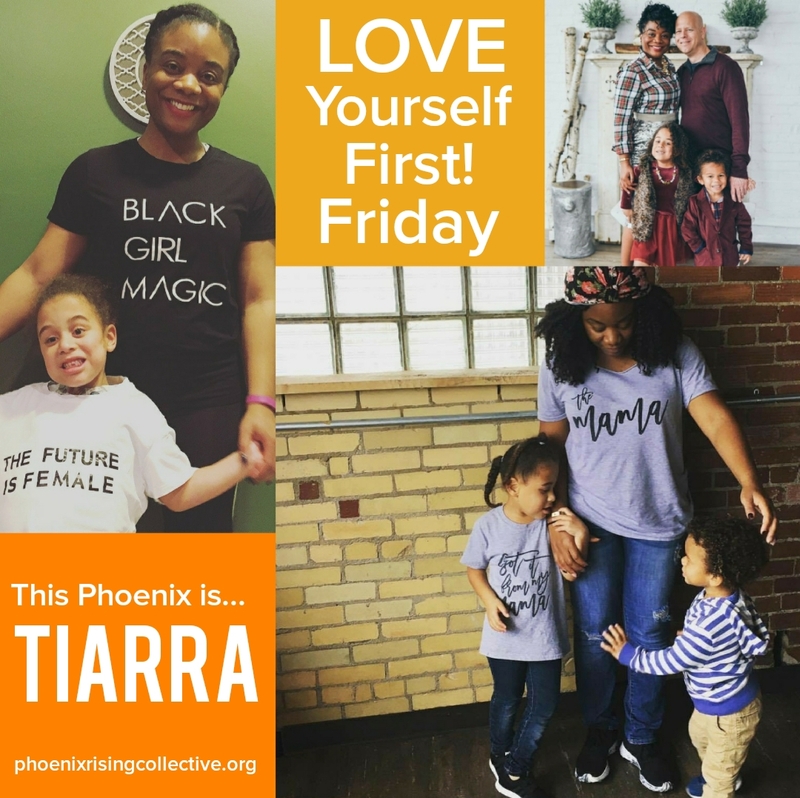 Friday is a weekly self-love series created by the Phoenix Rising Collective. Beautiful, diverse women of color tell their stories of triumph, share their personal affirmations, and declare their love for their own lives! 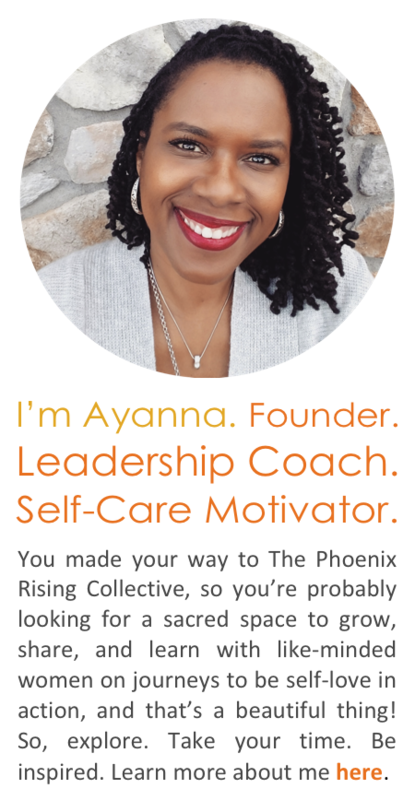 The series is meant to inspire and empower women to fiercely demonstrate self-love in action in order to build and sustain healthy, positive self-esteem.